Tag Archives | Herbert A. DeCosta Jr. In 2009, under Principal Investigator Harlan Greene, the Avery Research Center received a Council on Library and Information Resources (CLIR) Hidden Collections grant totaling over $200,000 to address the center’s backlog of unprocessed archival collections. These funds provided staff, equipment, and other resources necessary to complete a variety of projects that have improved access to our diverse archival materials. 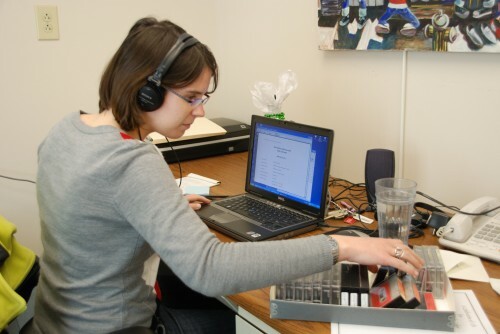 Mia Fischer transcribed and edited oral histories. I am happy to report that this project came to its successful completion in June 2011! 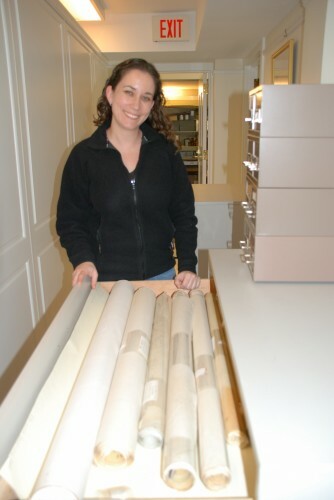 Under the CLIR grant, the Archives team was able to process over 400 linear feet of archival material; photograph and digitize Avery’s material culture collection; and transcribe and convert to digital format 35 oral histories. Collections processed and finding aids encoded with these funds include the papers of renowned anthropologists Joseph A. Towles and Colin Turnbull; local journalist Herb Frazier; civil rights activists James E. Campbell and Bill Saunders; former South Carolina Representative Herbert U. Fielding; psychologist and educator Frederica Daly; and renowned architect Herbert A. DeCosta, Jr. These and the numerous other collections processed during the project are of considerable research value on both a local and national level. 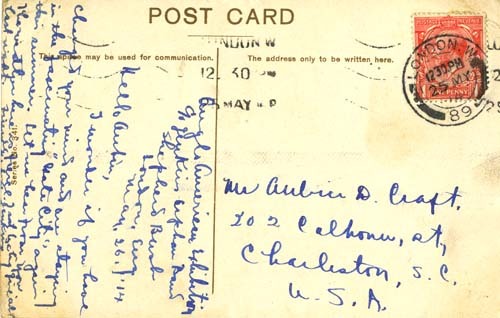 A full listing of our published finding aids are available from Avery’s website, and the results of the material culture project may be found at the Lowcountry Digital Library’s website. Melissa Bronheim processed the H. A. DeCosta, Jr. Papers, which included a number of architectural drawings. I had the fortunate opportunity of being a part of this project in various capacities from start to finish, but the work could not have been completed without our Assistant Archivists and previous Project Archivists, who deserve much more recognition than what I can provide in this blog! Please join me in congratulating them and the Avery Research Center for the successful completion of a project of incredible scope and size. Thanks again to everyone who made this project possible!